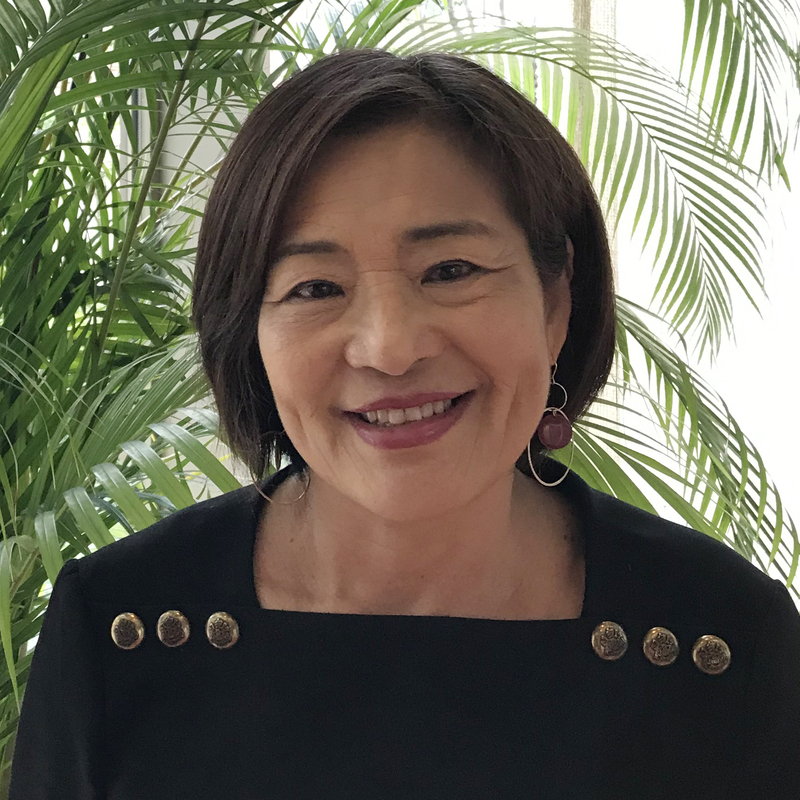 President Annie Chang was on Japan Times! AC Global Solutions’ president Annie Chang was on the Japan Times on January 28, 2019. The article reveals her journey to Japan, her beliefs and advice to the younger generation.